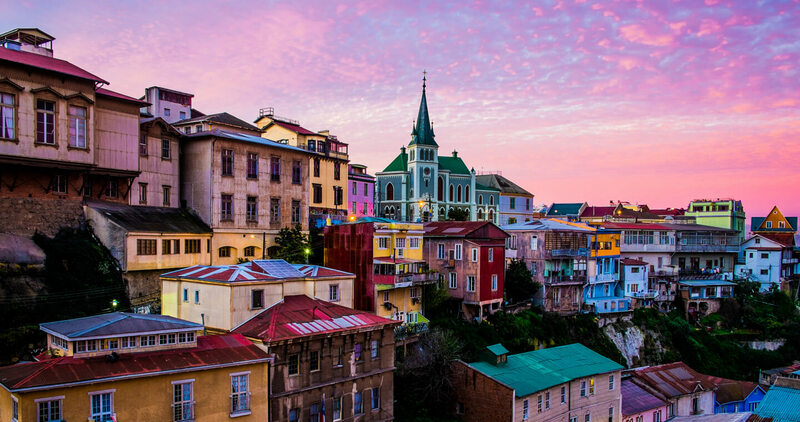 Valparaiso is a beautiful cost city in Chile only 1.5 hours from Santiago. It was founded in 1536 and it has roughly population of one million people. 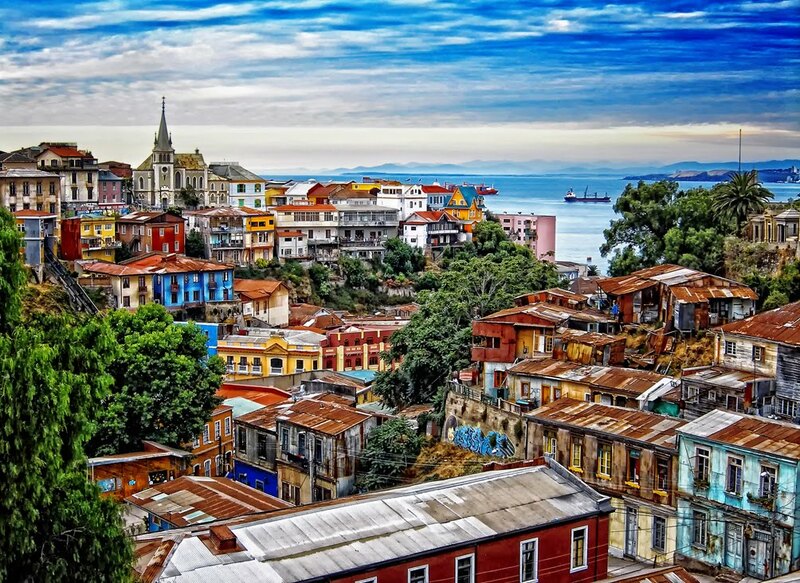 Valparaiso or Valpo is a very important strategic city in Chile because it has large seaport. 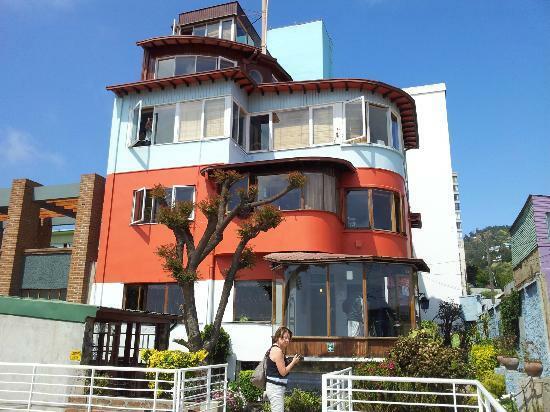 Besides all these “boring” information, Valpo has an amazing view at the ocean, historic downtown, colorful buildings, is part of UNESCO World Heritage Site and Pablo Neruda has or had there one of his three houses. The view of the ocean is just spectacular. The downtown view of Valpo with the ocean in the background. The house of Pablo Neruda in Valpo. If you are a prospective student who would like to study there, CIEE has a program. If you are not such a big fan of city life and you would like to experience a true “Southern American” city atmosphere than Valpo is a perfect fit for you. I am not saying that Santiago does not have “South American” atmosphere, but it is huge city and in many ways it is affected by western world a little bit. Here is a link for the program.